Congratulations! Now that you are engaged (and happy to have at least one ring on that finger), here comes even more butterflies when it comes to planning and booking everything you ever dreamed of for your wedding day. 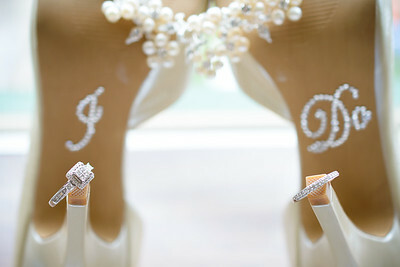 Hands down, your photographic investment is one of the most important decisions you will make about your wedding day. At Photography By Shannon, you will find everything you were looking for in a wedding photographer and then some; an artistic eye, a photographer that is dedicated to make your day unique, an unbeatable value, and above all else, someone to capture your love from the engagement stage through to the last dance. My favorite photos are ones that capture honest emotions, pretty little details, romantic moments, and silly expressions (even if it's with cake in your face). We pour our heart and soul into every wedding we shoot. 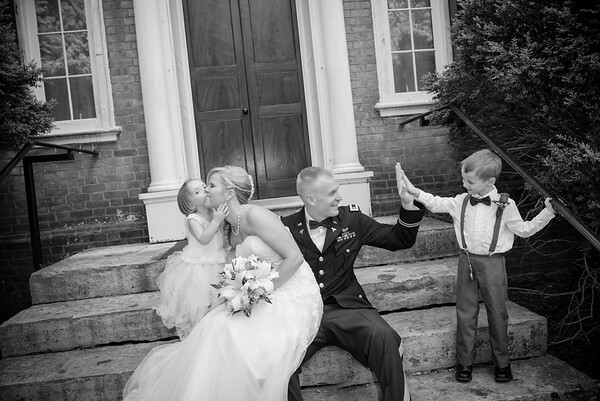 On your wedding day itself, we'll work to capture the candid, sweet moments that make your wedding yours. 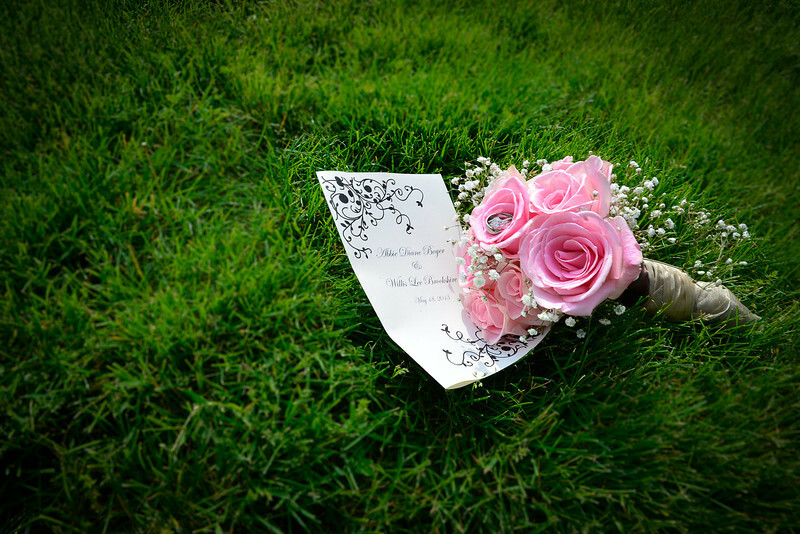 I want your wedding day to be relived each and every time you open your cherished wedding photo album. The personality, energy & passion of your photographer will drastically affect how your entire wedding day is felt, experienced & remembered. Your wedding photographer is the one person you will spend majority of your day with. I meet with every couple, listening to your story, sharing in the excitement of all the details, and giving free advice on anything from the timeline of the day to what shoes to wear ;) I am available for unlimited phone calls and conversations throughout the planning process and even have a Pinterest board I pin to for ideas with my couples in mind. However involved you wish me to be, I'm your girl! Once all the cake has been eaten and the last dance has been danced you're off to enjoy wedded bliss while I go home and edit your fabulous pictures. When you sit down together to reminisce over each and every photo, this is when you choose your photo package and pick out prints. These packages are centered on a points system which allows you to decide exactly which photos you want in the best sizes that fit your needs. No set groupings here!! Want to learn more? For pricing click HERE or to view my portfolio, click HERE. Enjoy!